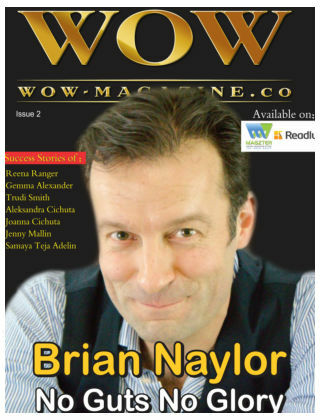 With Readly you can read Wow Magazine and thousands of other magazines on your tablet and smartphone. Get access to all with just one subscription. New releases and back issues – all included. 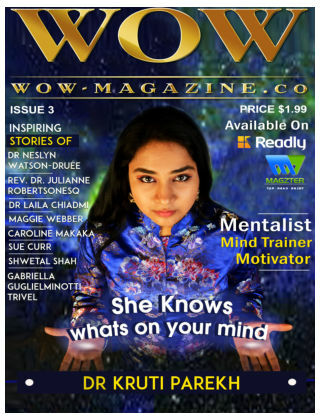 Wow Magazine is a monthly produced quality and content-rich publication, for and about women and men home and abroad. 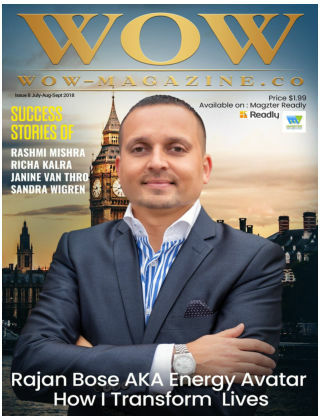 The premier publication for celebrating diversity, culture and women & men in business. Highlights successful, professional and entrepreneurial women & men of all cultures and origins - living in UK - and across the globe. Thought-provoking, relevant features, interesting stories and interviews to inspire and empower a growing, self-motivated demographic readership. Our mission is to empower, educate and enlighten people and help them turn their dreams into reality with global presence.